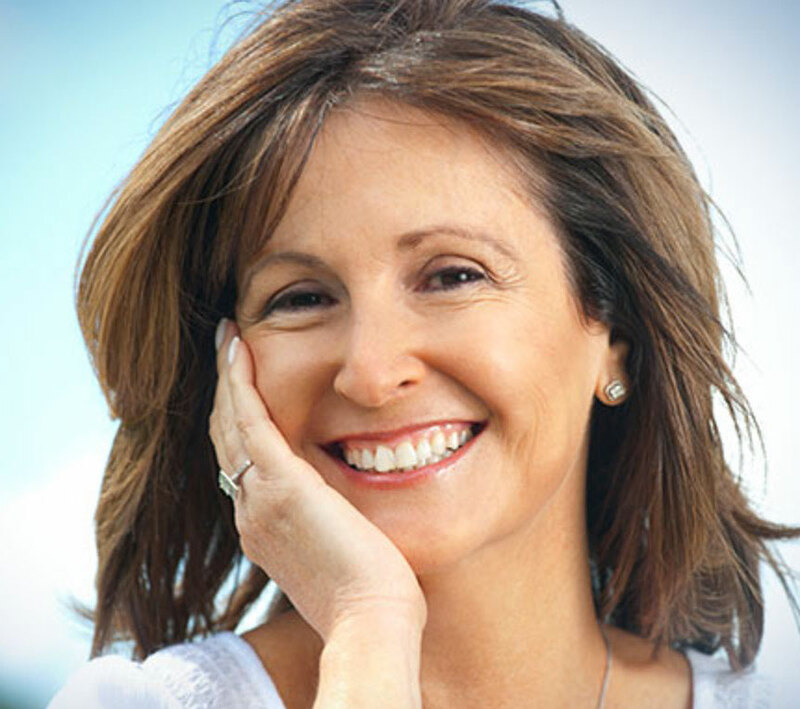 Our bodies become less efficient as we age. You may be surprised to learn some fairly common foods can help, though. In this article, we talk about five foods you probably pass at the grocery store every week — but which have very hidden benefits for sustained health. These are the vision powerhouses. You might think of carrots as the food to eat for good vision. But the high Vitamin A content in sweet potatoes is linked to healthy vision. In fact, with support from USAID, the orange sweet spuds are being used to fight blindness in Uganda. Move over, ibuprofen. 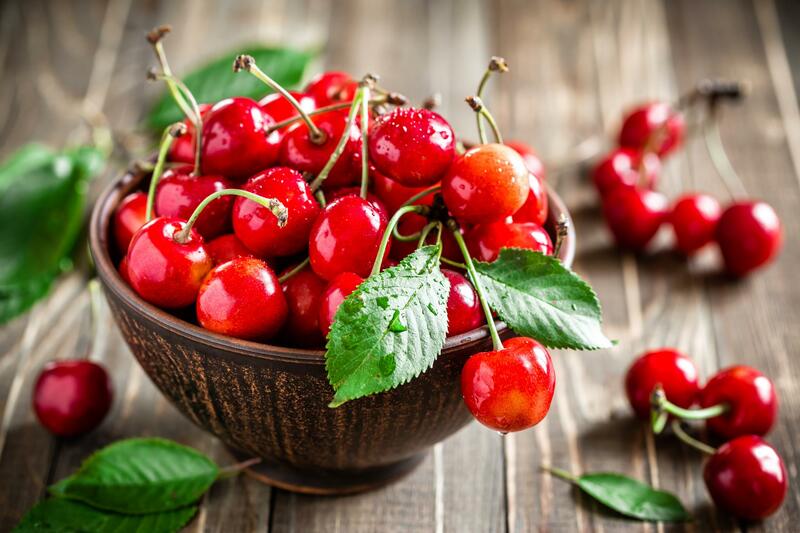 The Arthritis Foundation reported that tart cherries could potentially help reduce inflammation and symptoms associated with gout and arthritis, thanks to anthocyanins. The anthocyanins in tart cherries also probably contribute to their inflammation-reducing properties, according to this study from 2014. And the benefits don’t stop there. Tart cherries have been linked to reducing muscle pain. Who doesn’t want sardines on their pizza? Order these little fish next time, because they come packed with two big nutritional punches. First, the 250 IU of Vitamin D in a 1.75-ounce serving of sardines is welcomed as we age, because our bodies are becoming less efficient at making Vitamin D from sun exposure. Moreover, adding Vitamin D to your diet has been linked to bone health, and may be linked to protection against diabetes, heart disease and more. Vitamin D isn’t all these little fish are packing. They also supply CoQ10. CoQ10 is a heart-healthy compound our bodies make naturally. However, as we age, our bodies have a harder time making CoQ10 and converting it into the more advanced form called Ubiquinol. Eating CoQ10-rich foods, like sardines, along with a diet high in fiber and low in sodium and saturated fats, may help support your heart health through potentially reducing the risk of heart disease and hypertension. Just one cup of stir-fried white button mushrooms contains about a third of your daily recommended value for the mineral. Why consume copper? Well, copper works with iron in your blood to help produce red blood cells; it is also essential to nervous system and immune system health. Mushrooms were so well known during the Copper Age, actually, that they were probably used as a health food. In fact, the infamous 1991 “Iceman” was found with “fruiting bodies attached to his clothing on his journey in the Alps,” according to the National Institutes of Health. Clams and the broth from canned clams both contain significant amounts of Vitamin B12. Vitamin B12 performs the critical function of helping to protect the body’s nervous system and blood cells. As we age, however, our bodies have a harder time absorbing Vitamin B12 — making our dedication to including it in our diet more important. The National Institutes of Health report that low absorption of Vitamin B12 may lead to anemia, making adults feel tired and weak. Do you want to eat well but aren’t sure how to fit healthy eating into your budget? Read on to learn how to balance a tight budget with tough food choices.